Why a new family rule? The good news is that the majority of melanoma cases can be prevented. 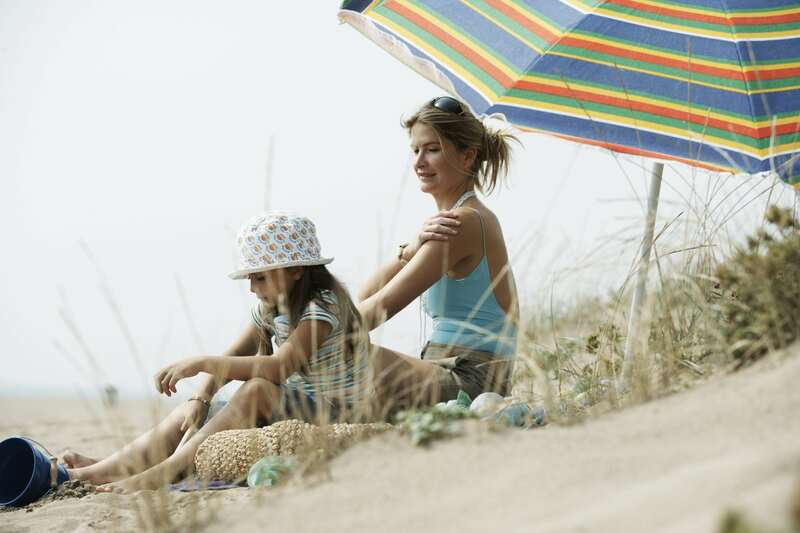 Since sun/UV exposure is the primary cause of melanoma and other skin cancers, the best way to reduce your child’s risk is to protect their skin. Watch this video for more information.